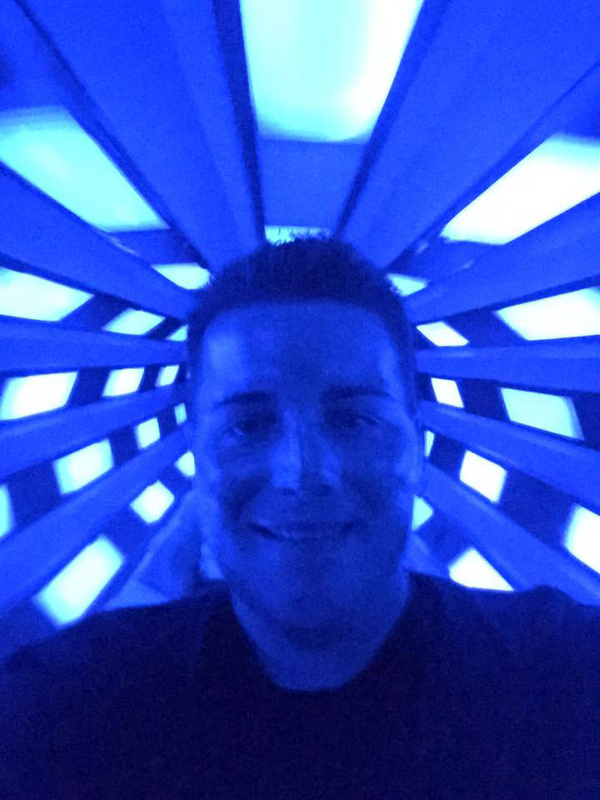 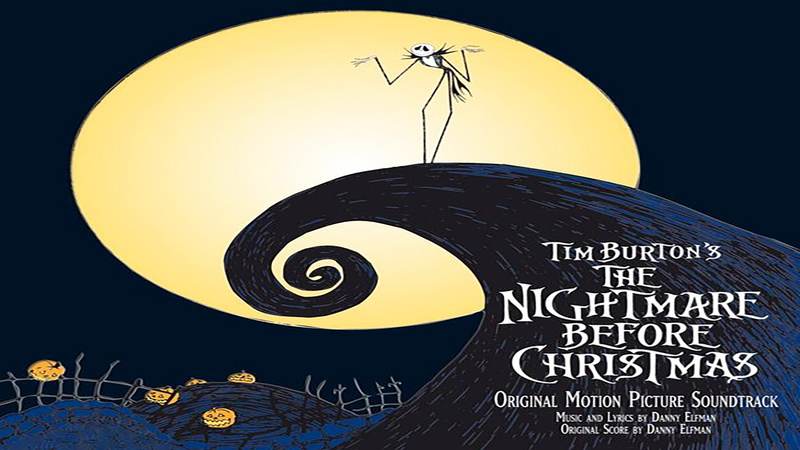 You can listen to this track all throughout the month of October right here on DisneyAvenue.com! You can listen to this wonderful musical score all throughout the month of October by selecting track number H2 in the Disney Avenue Halloween Music Player. 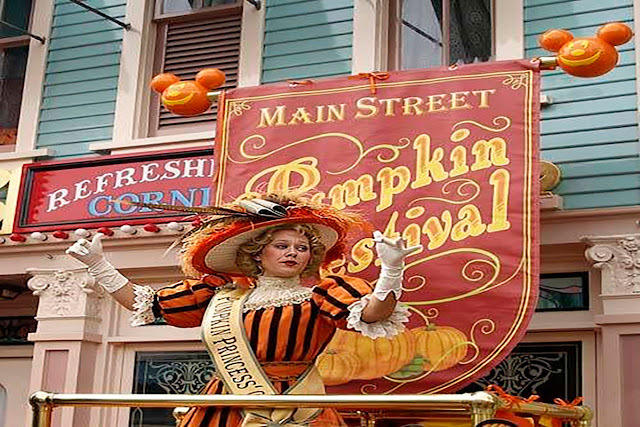 You can listen to the Main Street Pumpkin Festival all throughout the month of October by selecting track number H3 in the Disney Avenue Halloween Music Player. 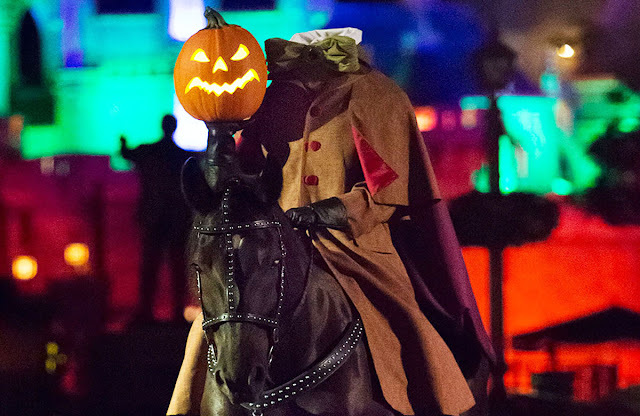 You can listen to the Ride of the Headless Horseman all throughout the month of October by selecting track number H4 in the Disney Avenue Halloween Music Player. 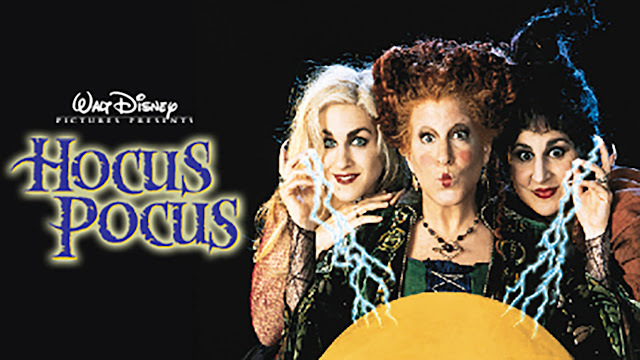 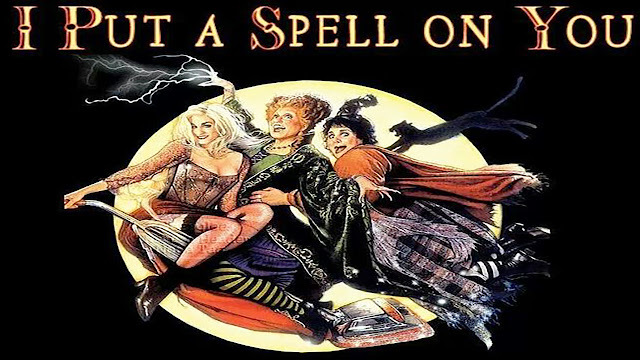 You can listen to Disney's Hocus Pocus - I Put A Spell On You all throughout the month of October by selecting track number H5 in the Disney Avenue Halloween Music Player. 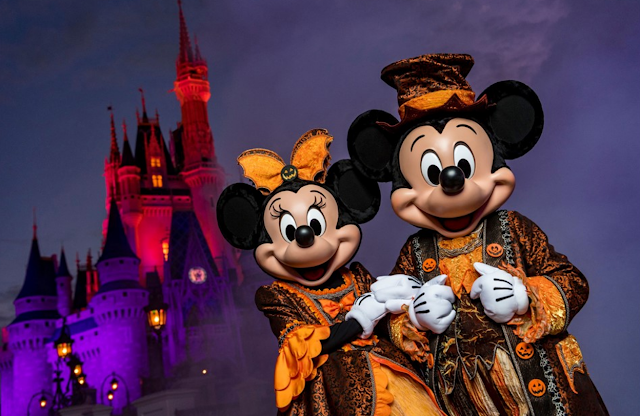 You can listen to Mickey's Trick or Treat Party Riverfront Area Music all throughout the month of October by selecting track number H6 in the Disney Avenue Halloween Music Player. 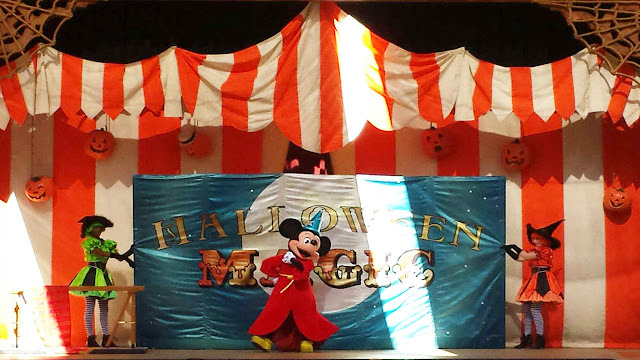 You can listen to the Halloween Carnival Magic Show all throughout the month of October by selecting track number H7 in the Disney Avenue Halloween Music Player. 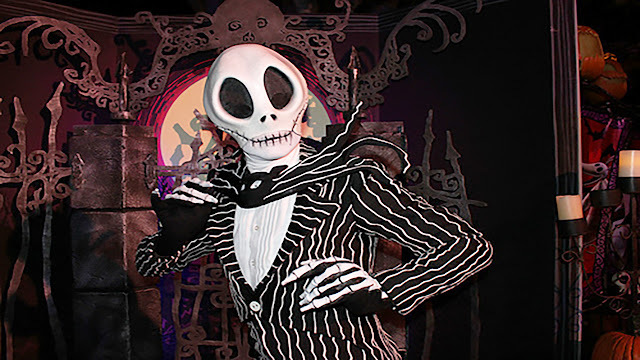 You can listen to This Is Halloween - Nightmare Before Christmas Soundtrack all throughout the month of October by selecting track number H8 in the Disney Avenue Halloween Music Player. 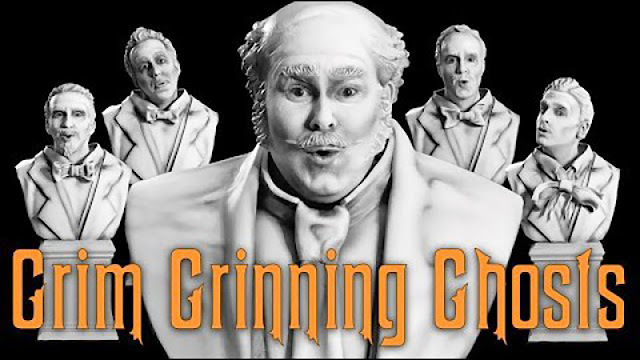 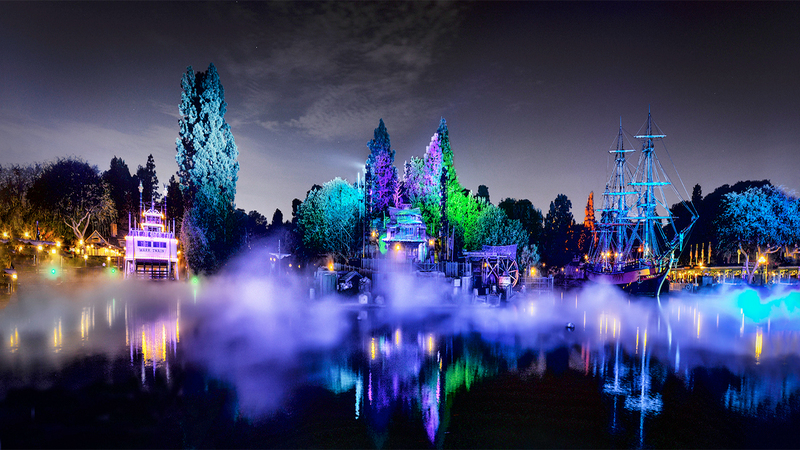 You can listen to Grim Grinning Ghosts (Acapella Version) all throughout the month of October by selecting track number H9 in the Disney Avenue Halloween Music Player. 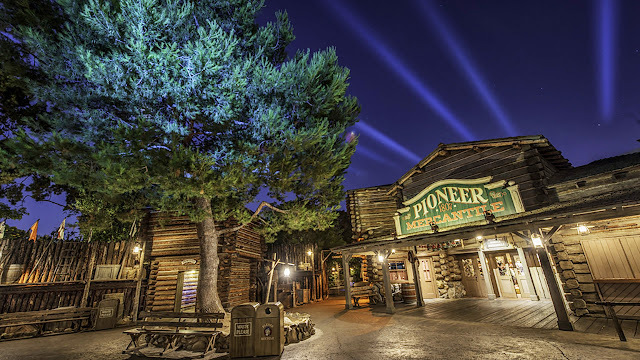 You can listen to Pioneer Mercantile Halloween Sing-Along all throughout the month of October by selecting track number H10 in the Disney Avenue Halloween Music Player. 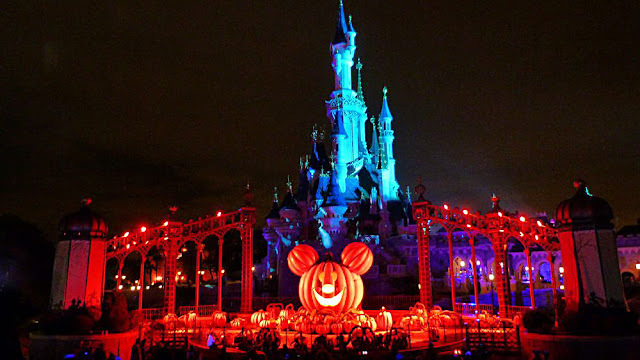 You can listen to It's Halloween-Lo-Ween (Disneyland Paris Parade Song) all throughout the month of October by selecting track number H11 in the Disney Avenue Halloween Music Player. You can listen to the French Market Halloween Area Music all throughout the month of October by selecting track number H12 in the Disney Avenue Halloween Music Player. 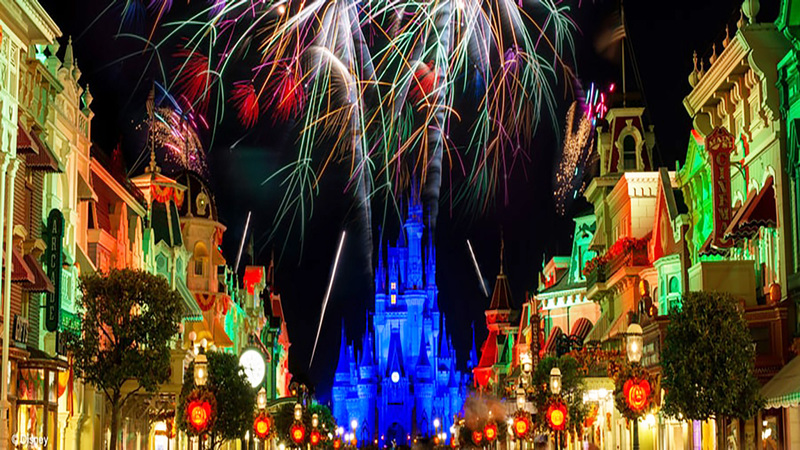 You can listen to Happy HalloWishes - Full Show all throughout the month of October by selecting track number H13 in the Disney Avenue Halloween Music Player. 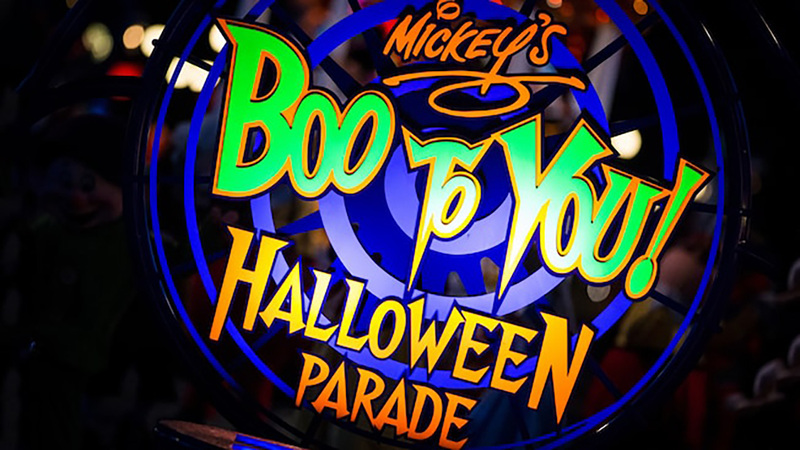 You can still listen to all of our other tracks that you would normally find here on Disney Avenue by scrolling the playlist above. Have a wonderful Halloween season everyone!!! Big thanks to Chris Lyndon of DisneyChris.com for sharing some of his classic Halloween tunes from the Disneyland Magical Audio Tour!